10 persons have been killed in fresh Plateau state attack carried out by gunmen in Barki Ladi Local Government Area of the state. 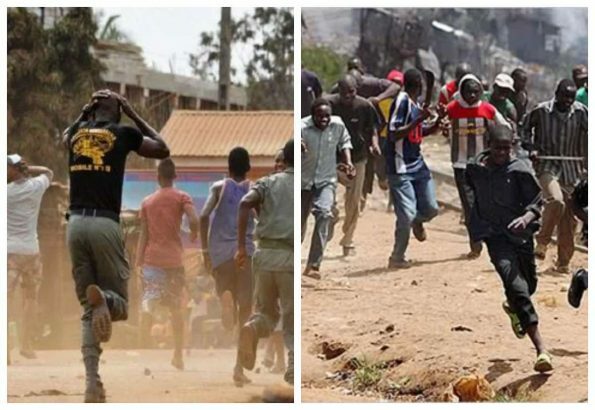 According to Punch Nigeria, the fresh attacks came less than one week after the Special Task force deployed to restore peace in the state evacuated over 200 persons from one of the IDP camps in Jos back to their villages which they deserted earlier as a result of frequent attacks by gunmen. It was gathered on Thursday that five of the victims were killed on Wednesday night while they were celebrating the Christmas season at Rawuru community of the LG while five others died after the gunmen attacked them in a hotel located at Gwol the previous day. The spokesman for the State Police Command, DSP Mathias Terna said he was attending a security meeting when contacted over the development.